Richard Cavendish marks the funeral of one of medicine's most eminent pioneers, on March 18th, 1955. The development of penicillin has been described as possibly the most important advance ever made in the entire history of medicine. More as myth than history, however, the credit for it went overwhelminglyly to one man at the expense of the others involved. Alec Fleming was a Scots bacteriologist who spent his career at St Mary’s Hospital, Paddington in London, where as a young man his mentor was the formidable Sir Almroth Wright. 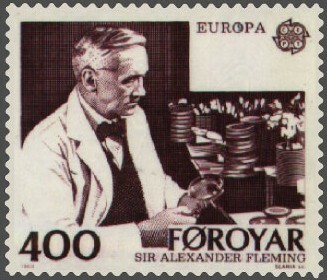 The discovery of penicillin came in September 1928, when Fleming was forty-seven. His account of it has been questioned and he did not make a note about it at the time, but according to his recollection he returned from holiday to his cramped little lab to find a pile of petri dishes, on which he had been growing colonies of bacteria, still waiting to be cleaned. He noticed that on one of them a mould had grown which had inhibited the growth of a colony of staphylococcus germs. The mould was Penicillium notatum, commonly found on bread, and Fleming called the liquid from it penicillin. Attempts to replicate the growth of the mould on identical bacterial colonies failed and it was not realised until much later that a few days’ unusually cool temperatures in Fleming’s lab while he was away had allowed it to flourish. How it got into the lab at all was a mystery. Apparently it had just wafted in through an open window and the Fountains Abbey pub in Praed Street opposite later proudly claimed to have been the source. It is now thought more likely that it infiltrated from another lab. 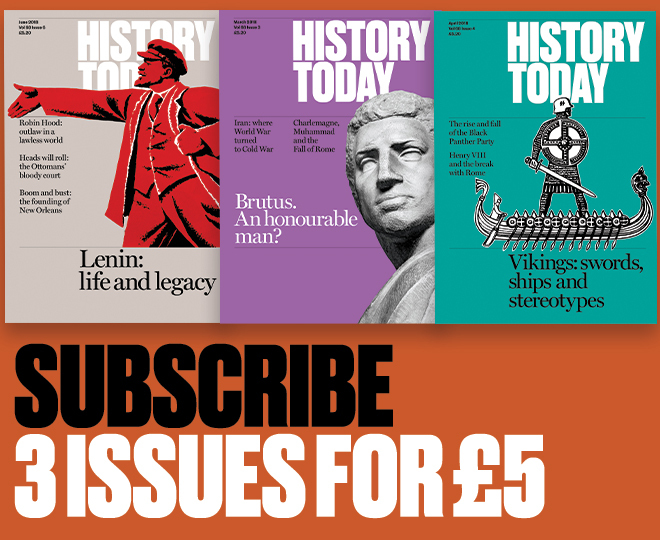 It was not for another ten years or so that penicillin’s astonishing properties were established at Oxford by the Australian professor of pathology, Howard Florey, a Jewish refugee from Nazi Germany named Ernst Chain and an Englishman called Norman Heatley. They followed up Fleming’s original paper and turned their Oxford department into a prototype penicillin factory. The relationship between them and Fleming was distinctly prickly. Almroth Wright wrote to The Times in 1942 claiming the credit for penicillin for Fleming and St Mary’s, and Fleming, Florey and Chain shared the Nobel Prize for Medicine in 1945. The media made Fleming the hero of the saga, partly because the accidental discovery was a good story and partly because Florey had no time for the press while Fleming was pleasant and approachable. A national hero he duly became. So much so that after his death at his home in Chelsea in 1955, his ashes were interred close to Nelson and Wellington in the crypt of St Paul’s Cathedral. Flags flew at half- mast and the cathedral bulged with academic and medical grandees, ambassadors, representatives of societies, staff and students from the hospital, as well as personal friends. A memorial plaque was unveiled in the crypt the following year and Fleming’s original lab where penicillin was discovered is preserved in the museum to him at St Mary’s.